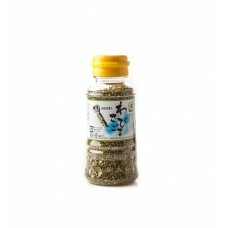 Traditional Japanese seasoning "Furikake" with a very fresh and fruity taste of blen.. 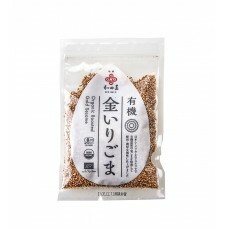 The husks are removed from these high quality Japanese sesame seeds to deliver a delicate .. 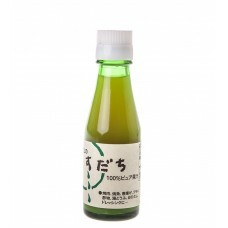 Packed with powerful citrus punch this 100% yuzu juice is produced from hand squeezed, whole fruits ..
Nachi Kurokomesu is the only black vinegar made from sticky rice, a process carried out entirely b..
Green shiso, grown on our Dorset farm and carefully dried to create a deliciously different, delicat..
Roasted sesame seeds flavoured with wasabi deliver a rich, roasted flavour spiked with the u.. 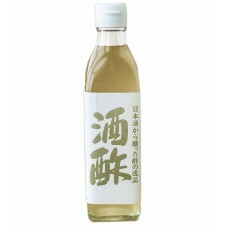 Powerful citrus juice with flavours of lime and pepper. 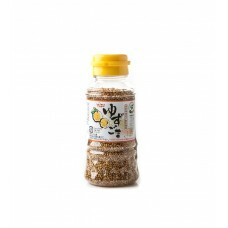 Use in desserts and makes a great addit.. 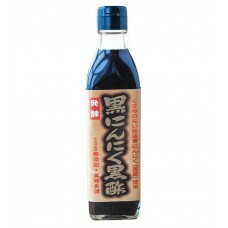 Traditionally made using fresh sudachi (Japanese citrus) juice & rich kombu seaweed soup sto..
Black garlic matured in sake vinegar for a rich, distinctive flavour. 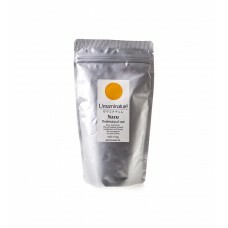 Use to dress, season and m..
Intense bitter orange flavour, close to bergamot, with a strong aroma. Used in ponzu, dressing, ice ..
Purple shiso, grown on our Dorset farm and carefully dried to create a deliciously different, delica..
A type of apricot that closely resembles a plum, umeboshi have a unique, refresh..